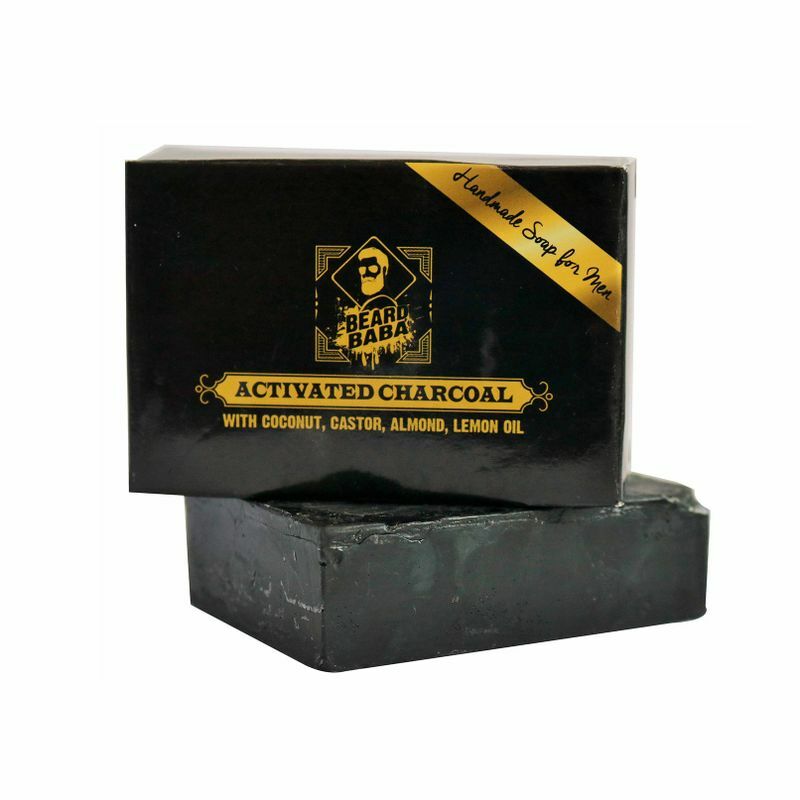 The Beard Baba Activated Charcoal Soap works over time to give you a squeaky clean face and body. It draws out all the toxins, dirt, grime, and pollution that you may have been subjected to. This soap works to give you a for a healthy, soft glow. With maximum natural active ingredients that work on different levels, this soap is a gentle on your skin. Explore the entire range of Soaps available on Nykaa. Shop more Beard Baba products here.You can browse through the complete world of Beard Baba Soaps .